Hiring Employee's for your business. Hello, I have a question... as a Professional Balloon decorator I am ready to hire some employees. I have a home based Business, doing special occasions planning out of my home. How many employees do I need to hire? 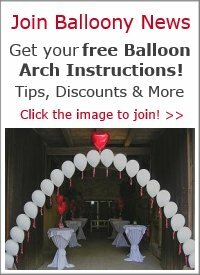 I do a lot of balloon decorations on site and we also deliver balloons. 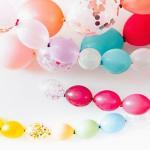 Would you suggest that I need an event coordinator, a balloon setup crew, and so on? Thanks! First of all, congrats that your balloon decorating business is going strong enough to hire employees! Once you've found reliable people to work with, you are all set for expanding your business even further. How many employees should you hire? To answer this question, you need to look at your current profit. How much do you earn each month, on a consistent basis? Then compare this with how much an employee costs you, including social contributions. My advice would be to start small, perhaps with one or two people. An alternative to employing someone would be to hire people on a freelance basis. This would save you the social contributions and makes it easier to cut back when you don't have enough work. As for your second question... I think this depends on where you want to keep your own focus. Do you like to coordinate the events yourself? 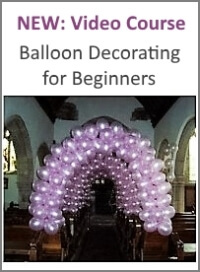 Then keep this position for you, and hire mainly people to help you doing the actual balloon decorations on site. 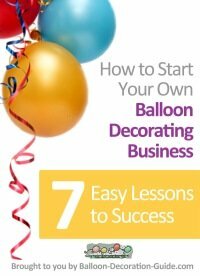 In addition, you could have a person who handles all your balloon deliveries. Best of luck with your business expansion. Keep us posted how it is going!